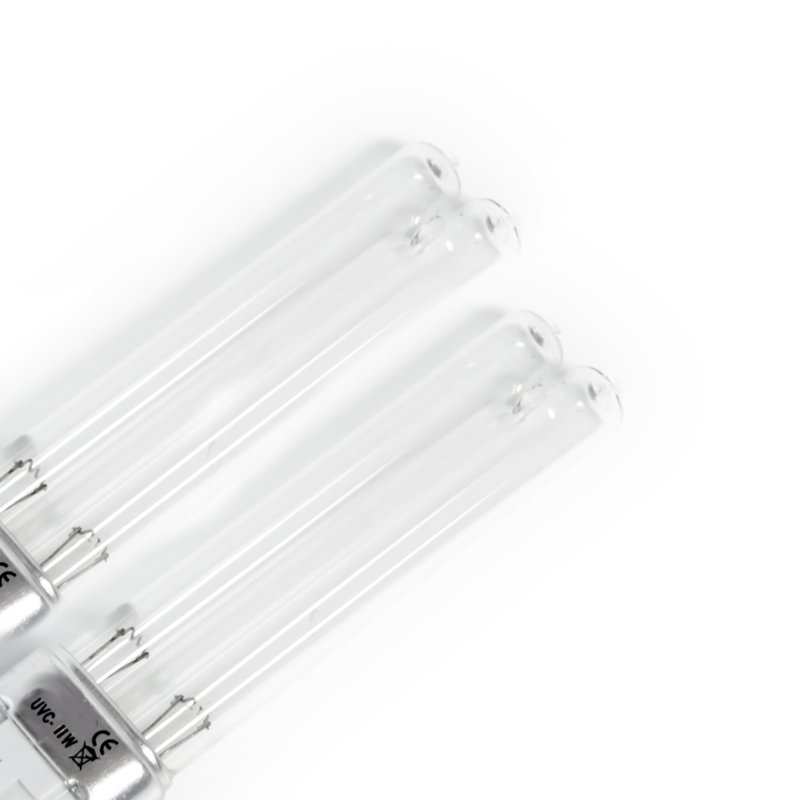 Twin Pack Replacement 11 Watt PLS Bulbs for the Hozelock Easyclear 7500 (1766). 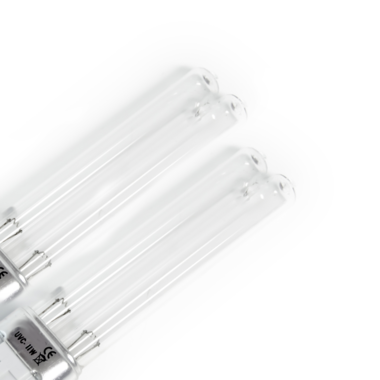 The 11 Watt PLS lamp is a genuine Hozelock product and has been produced to fit the EasyClear 7500 All in One System only. Offered as a Twin pack for extra savings.